To celebrate the legendary efforts of the people and organizations that push the boundaries of innovation to create closer connections with their customers, Oracle announced the winners of its customer experience awards, including the coveted Markie Awards which have recognized innovation and excellence in modern marketing for more than a decade. 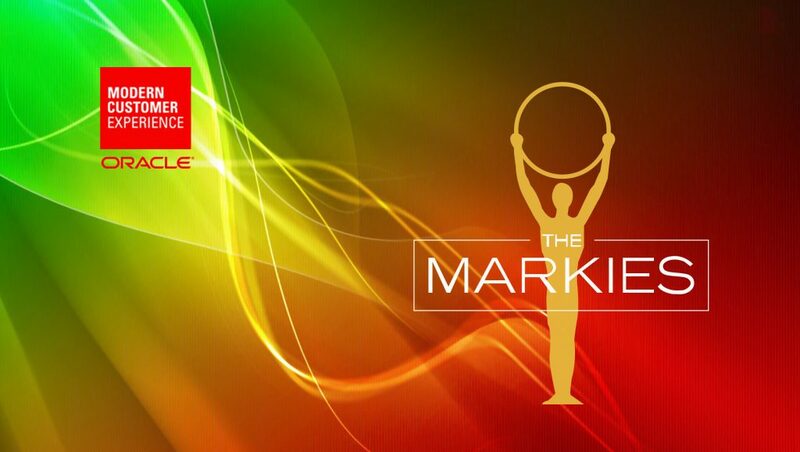 Also Read: What Happened At Oracle’s Markie Awards Last Year? 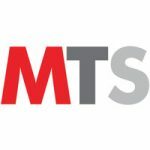 The awards cover 36 categories and recognize innovation and excellence across the entire customer lifecycle from marketing and commerce to sales and customer service. This year’s winners include Leviton Manufacturing Company, Lane Bryant, National Family Allowance Fund (CNAF), Old Dominion Freight Line, Pier 1 Imports and ScriptPro. Best Lead Management Program: Covance Inc. The 2018 Markie Awards were presented on Tuesday, April 10, during Modern Customer Experience 2018 in Chicago, Illinois.